What better way is there to spend your time in Little Italy than eating really hot, melty, and heavenly pizza? Clearly, answering this question is impossible. 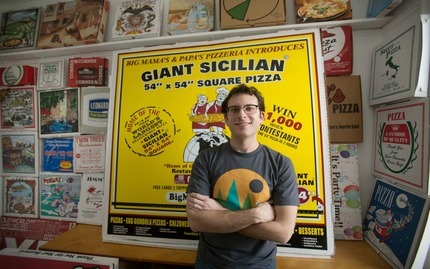 This activity from Scott's Pizza Tours promises to show you out-of-this-world pizza from different destinations in Manhattan, and it certainly does not disappoint. You'll be traveling by school bus as you zoom from location to location, all the while learning unique information about pizza history and culture. If you think you've ever had great pizza before, you will be shocked by how wrong you were after going on this walk. Sampling different authentic Italian pizzas from an array of pizzerias in Little Italy and Greenwich Village will rock your world. 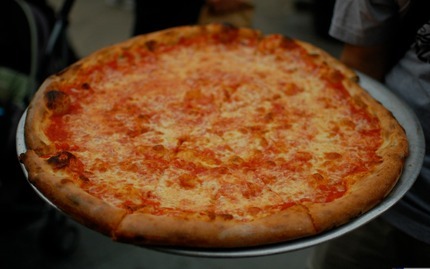 As you eat your delicious, fresh out of the oven treats, you will learn about the birth of New York pizza. As an added bonus, you're given your own Pizza Journal and Pizza Tour Survival Kit that are yours to keep. This three hour walking tour is a perfect way to spend time during a New York City weekend. 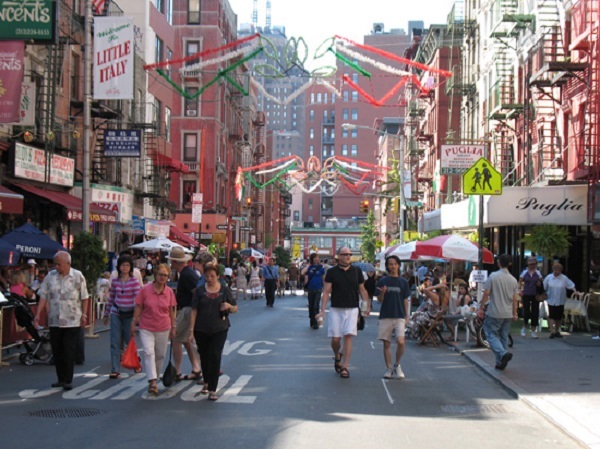 You'll get the pleasure of exploring both Chinatown and Little Italy, visiting seven different tasting locations along the way. 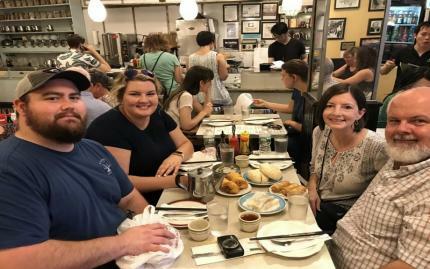 As you learn about the history and culture of the two neighborhoods, you will enjoy a diverse selection of food ranging from authentic Chinese dumplings to fresh, crunchy cannolis.